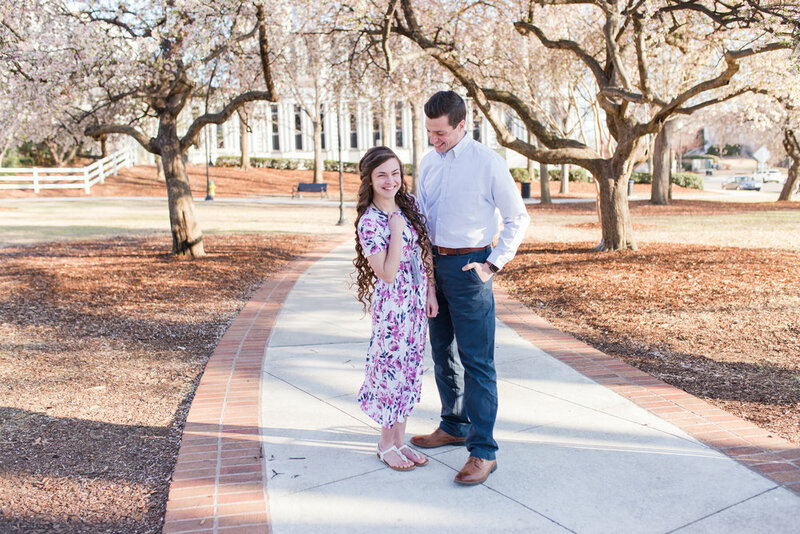 Anna + Logan’s love story. 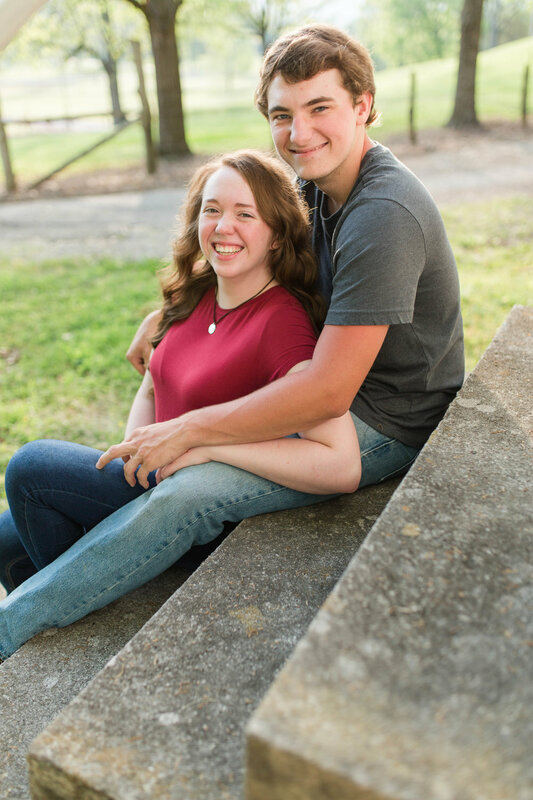 Kelsie & Hunter’s love story!!! 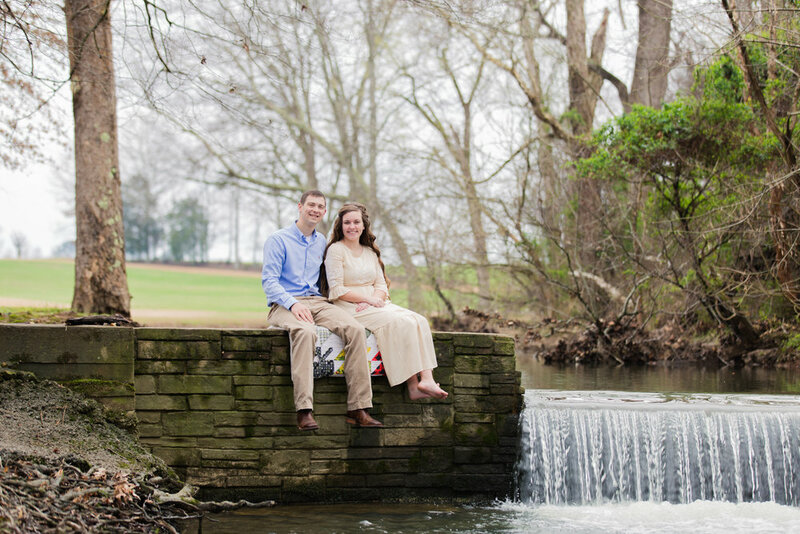 Hannah & Caleb's Spring Engagement session. 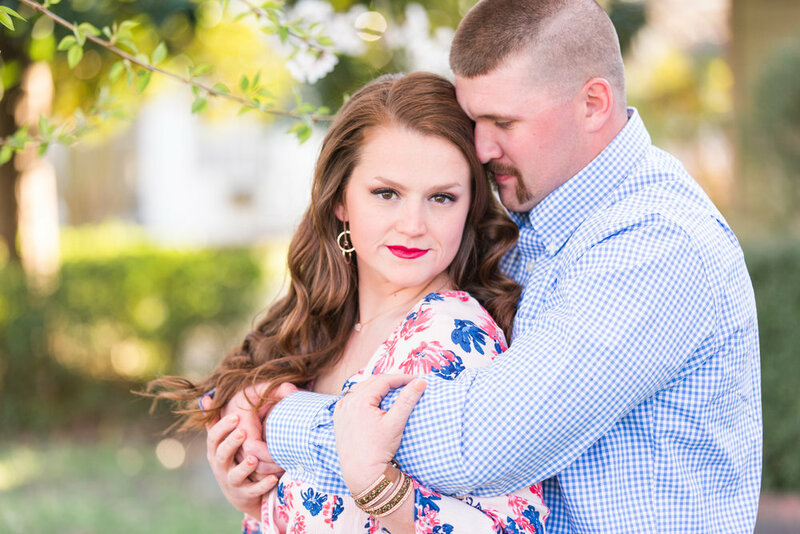 Carley & Kamron's Manto Sano Engagement Session.